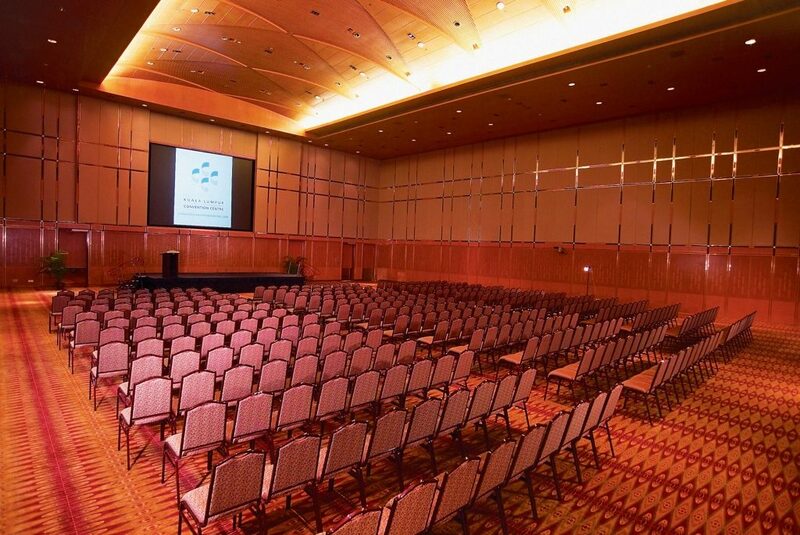 Situated at the heart of Kuala Lumpur’s Central Business District, the Kuala Lumpur Convention Centre (the Centre) is the city’s most technologically–advanced, purpose-built facility for international, regional and local conventions, trade shows, public exhibitions, entertainment and even, intimate private functions. 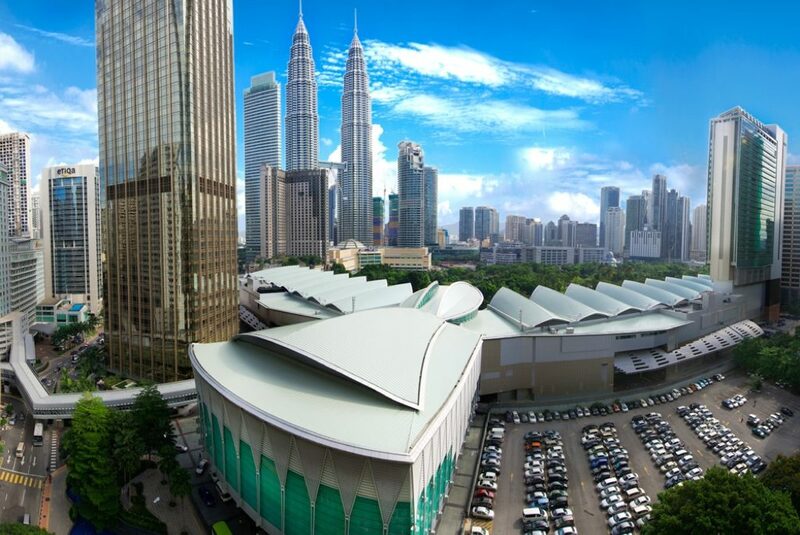 The Centre is one of the components within PETRONAS’ distinctive Kuala Lumpur City Centre (KLCC) development. 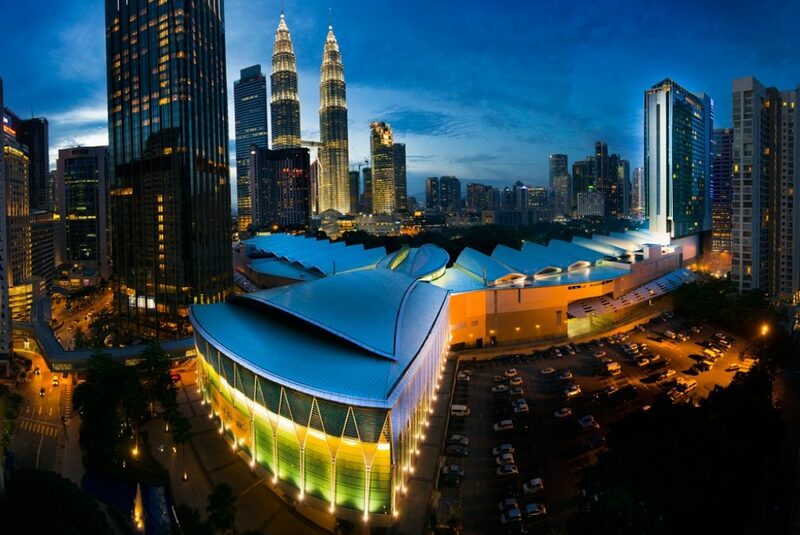 Designed as a unique “city within a city”, the 100-acre development boasts a lush 50-acre landscaped KLCC Park, the signature PETRONAS Twin Towers, Asy’Syakirin Mosque, six-storeys of retail therapy (Suria KLCC), sustenance for the mind (PETROSAINS interactive science discovery centre) and a refuge for art enthusiasts (Galeri PETRONAS). 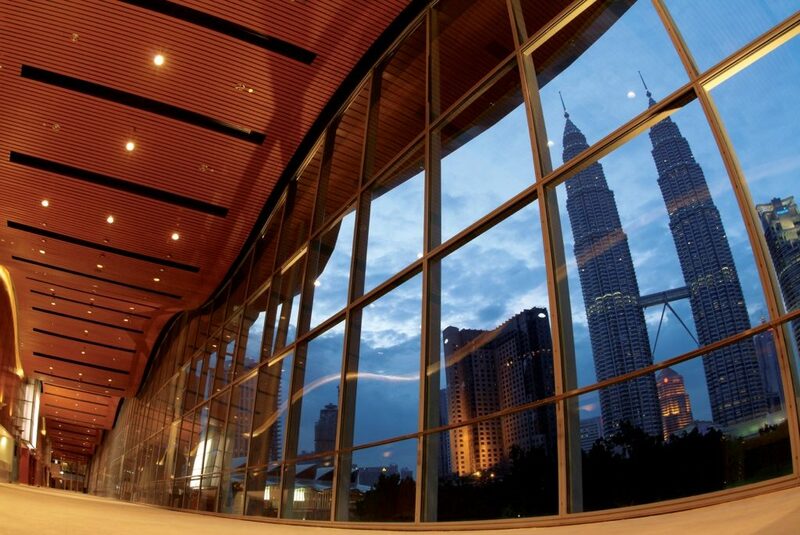 Located within the KLCC is the Dewan Filharmonik PETRONAS, home to the renowned Malaysian Philharmonic Orchestra.